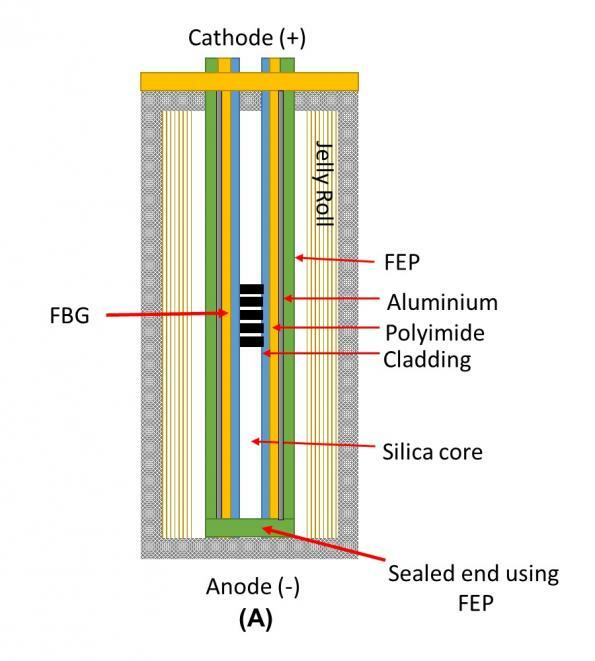 Researchers at the University of Warwick in the UK have developed sensors which measure the internal temperature and electrode potential of Lithium batteries. The technology is being developed by the Warwick Manufacturing Group (WMG) as a part of a battery’s normal operation. More intense testings have been done on standard commercially available automotive battery cells. If a battery overheats it becomes a risk for critical damage to the electrolyte, breaking down to form gases that are both flammable and can cause significant pressure build-up inside the battery. On the other hand, overcharging of the anode can lead to Lithium electroplating, forming a metallic crystalline structure that can cause internal short circuits and fires. So, overcharging and overheating of a Li-ion battery is hugely damaging to the battery along with the user. The researchers at Warwick developed miniature reference electrodes and Fiber Bragg Gratings (FBG) threaded through a strain protection layer. An outer coat of Fluorinated Ethylene Propylene (FEP) was applied over the fiber, ensuring chemical protection from the corrosive electrolyte. 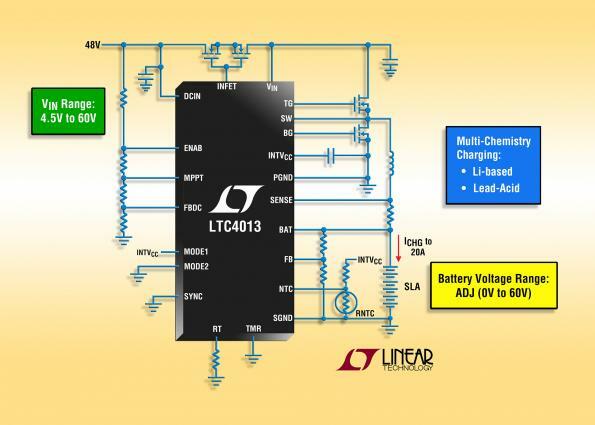 The end result is a sensor which has direct contact with all the key components of the battery. The sensor can withstand electrical, chemical and mechanical stress faced during the normal operation of the battery while still giving accurate temperature and potential readings of the electrodes. The data from these internal sensors are much more precise than external sensing. 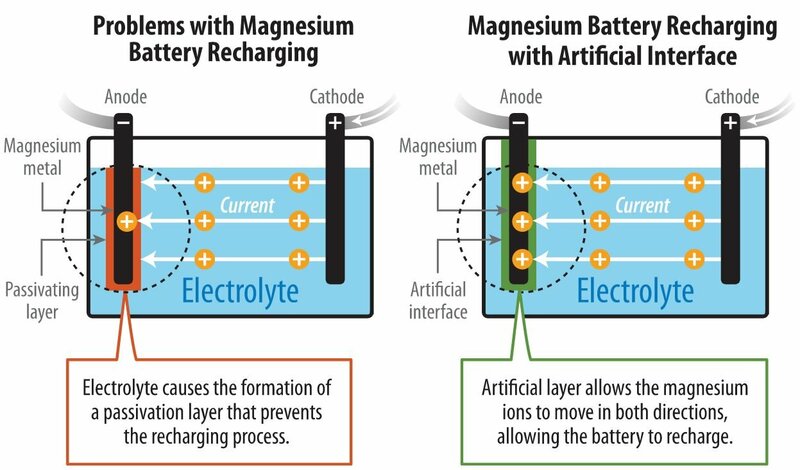 This has been shown that with the help of these new sensors, Lithium batteries that are available today could be charged at least five times faster than the current rates of charging. This could bring huge benefits to areas such as motor racing, gaining crucial benefits from being able to push the performance limits. This new technology also creates massive opportunities for consumers and energy storage providers.